For a FREE, No Obligation Quote - Click Here! You, the customer, are at the centre of everything we do at Tristan Specialist Doors (TSD). Providing satisfied clients with bespoke physical security, fire, thermal and sound (acoustic) control solutions and backed with over 20 years of professional experience, our friendly team will guide you through the process of securing your commercial or domestic premises. 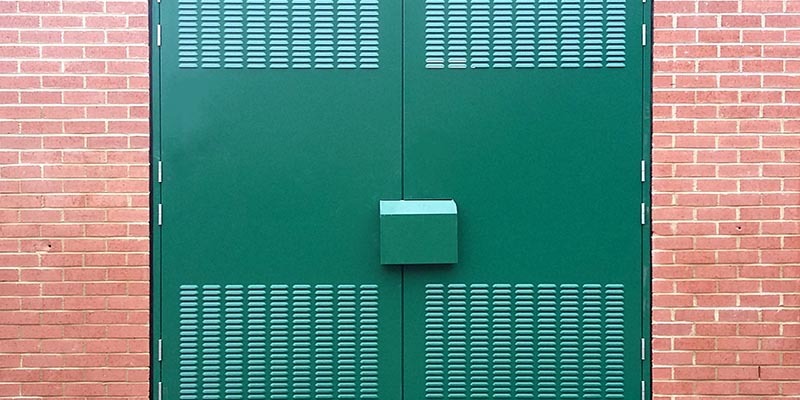 From design to delivery, from fitting to finishing your steel security doorsets, we’re there for you every step of the way. 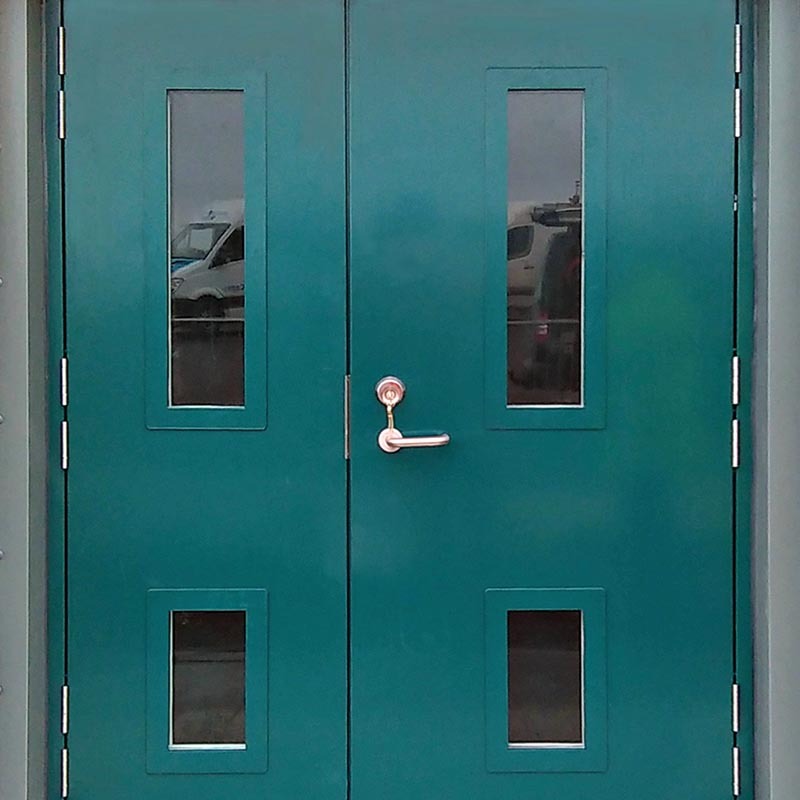 At TSD, we pride ourselves on the level of customer service we offer, whether you’re interested in just one steel entry door, or one thousand doors, we’re here to make sure you get a product that will deliver the results you require, leaving you with peace of mind and 100% satisfaction – just take a look at our client list and read some of our testimonials, happy customers include Google, William Hill and the NHS. All these and more secure their most important assets with our doors. 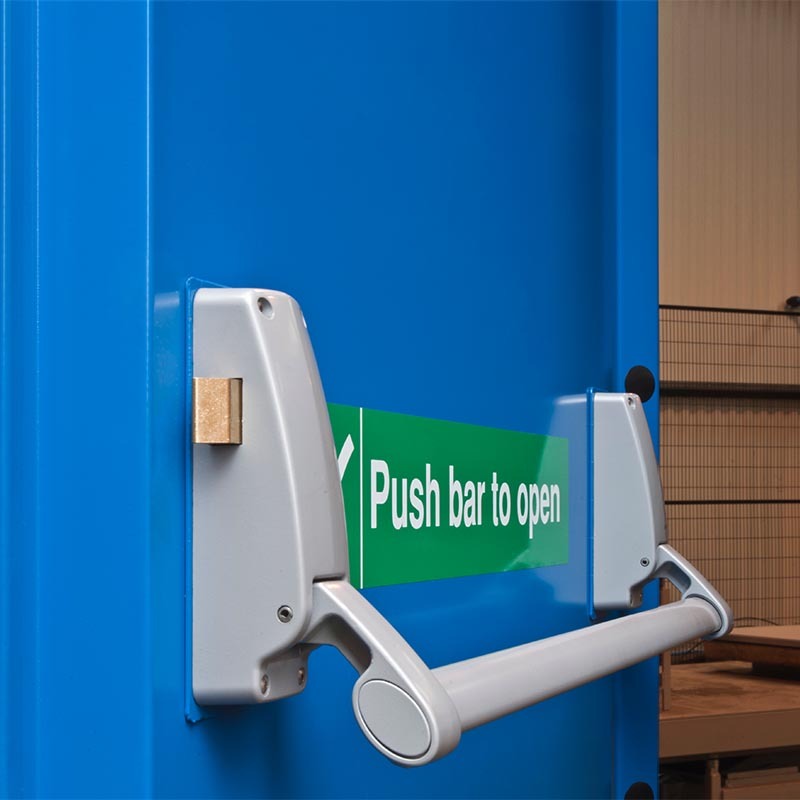 TSD offer a wide range of the highest quality, British made steel doors and steel security doorsets tailored to your exact specifications. Just wanted to say thank you so much for your excellent service. From start to finish you have been such an excellent company to deal with and your installers were a real pleasure too, very professional! I am absolutely delighted with the new doors and I will get you to quote on the last remaining wooden door as soon as you can. Just wanted to take this opportunity to say thanks so much for the support you give the estate, it’s very reassuring to know we can rely on our contractors. 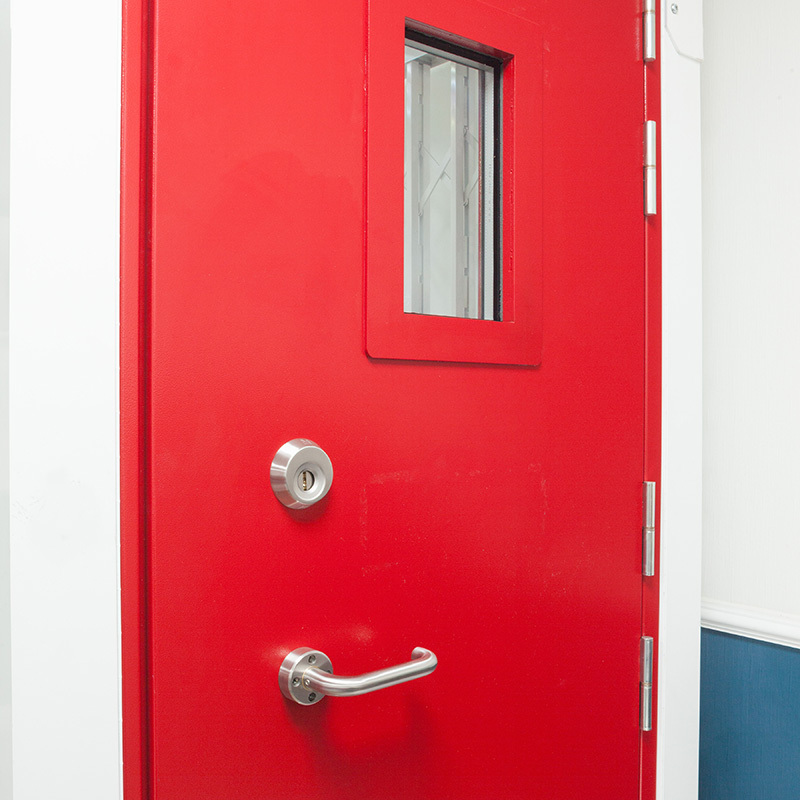 Tristan Specialist Doors can supply stock doors or have doors made to your exact specification. TSD are also able to offer a smooth, fuss free installation and delivery service. All fixes and solutions catered for. Get In Touch TODAY for more information!